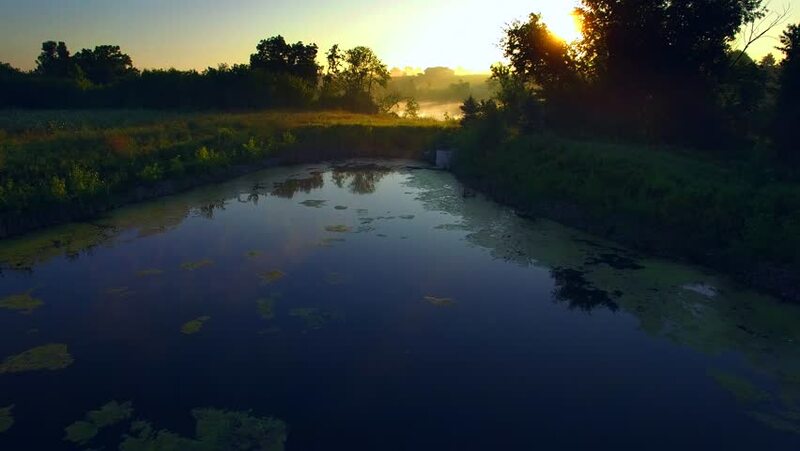 Flying out over foggy rural river at sunrise in summertime. hd00:16Mangrove tree at sunset. Reflection of tree in the rippling water of mangrove swamps at high tide.